The Circa Tabac is a resistance spot in NYC. Forget that guilt feeling that you prove every time you light a sigarette in the streets of the big apple, and also the uncomfortable feeling to have to go outside a bar (“Outside a bar? Never!” said someone once) to smoke a sigarette. In this place you-can-smoke. And, there is more: you can try some exotic cigarettes (all legal stuff) among the more than 100 brands they claim to sell. Attention: the average price is around $15! 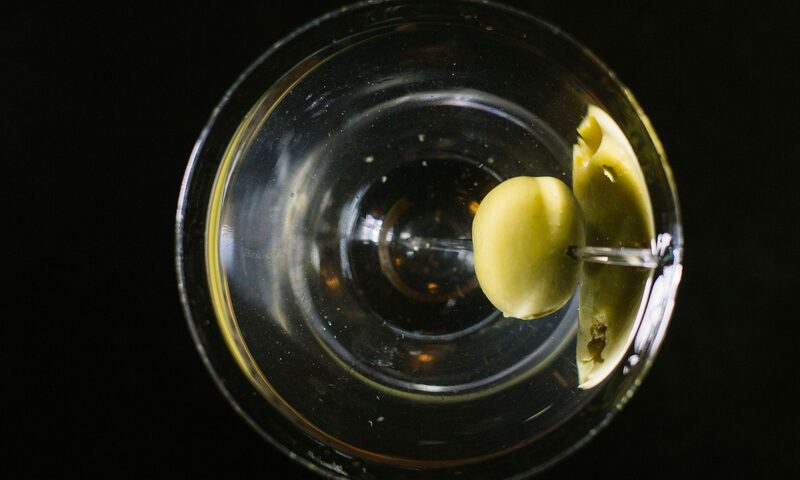 Drinks and food are ok, even if not the best you can get in town, but the possibility of sipping your Martini surrounded by flaws of tobacco along the evening (and night) makes this an unmissable spot. Classic Martini rate: 6.